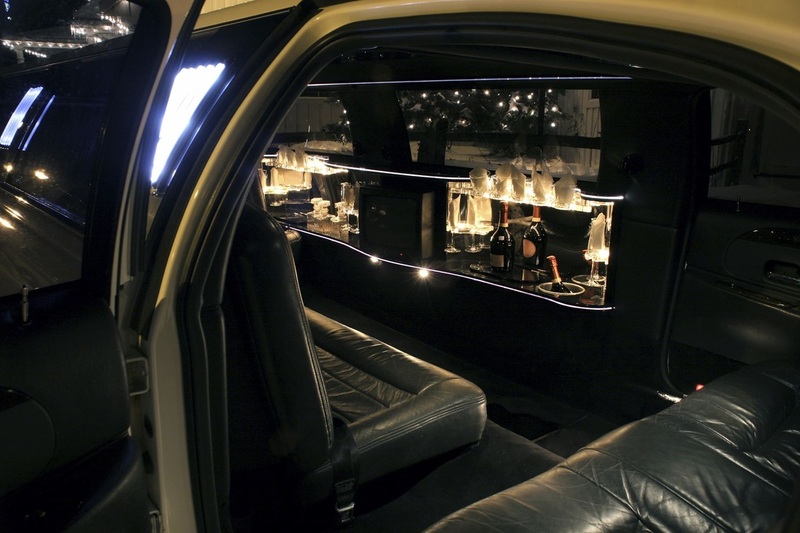 We do excellent corporate event limo chauffeuring service in Grand Rapids. Whether you are coming from Detroit Airport or out of town, we will ensure you comfort & leisure in our classy limousines at affordable rates. We have the newest models of SUV, Stretch Town Lincoln available which will be the perfect option and as Grand Rapids company with the biggest and newest fleet, we will ensure you are riding in top quality limos fit for executives. Many of our competitors will often have out dated models, while we have continually reinvested in our rides to maintain high quality. If you are getting ready for a corporate event we want to make sure that our clients feel great that they are riding in limousine that is spotless and top class. Over the years we have served many corporate clients that continue to use our service. It is big part of our business and we want to continue to ensure great service to business men and women. It is with our greatest pleasure to serve you with excellence and class. 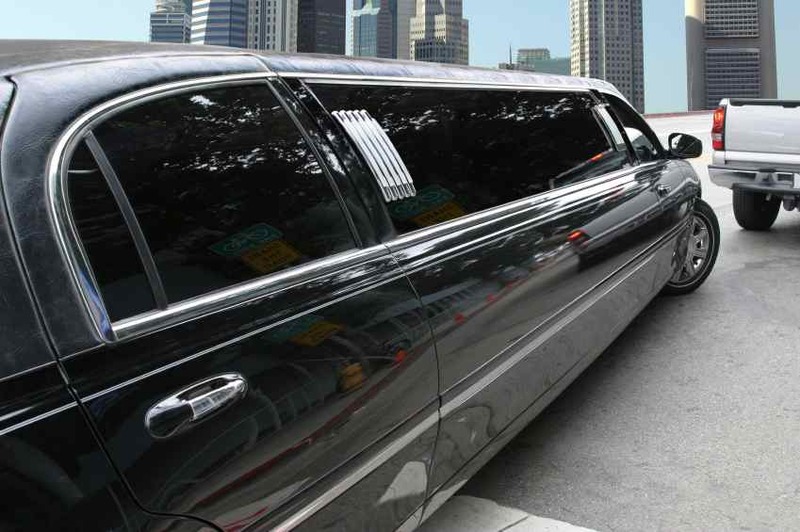 We are your top limo rentals in Grand Rapids MI, the best logistic option for corporate events.